Investigative journalist Sharyl Attkisson revealed this week that the government's own studies on the effectiveness of the flu vaccine for the elderly show that they are not only not effective in preventing the flu, but that the death rate of those vaccinated increased. While still a reporter for CBS News, Attkisson tried to interview the lead researcher of a "mainstream" flu vaccination study they assumed would show that the flu vaccine was effective in preventing the seasonal influenza virus. However, the National Institute of Health (NIH) blocked the interview, and Attkisson had to interview the co-authors of the study instead, since they were independent researchers, and not paid by the government. Attkisson writes: "These study authors who were honest, at their own career peril, should be commended." 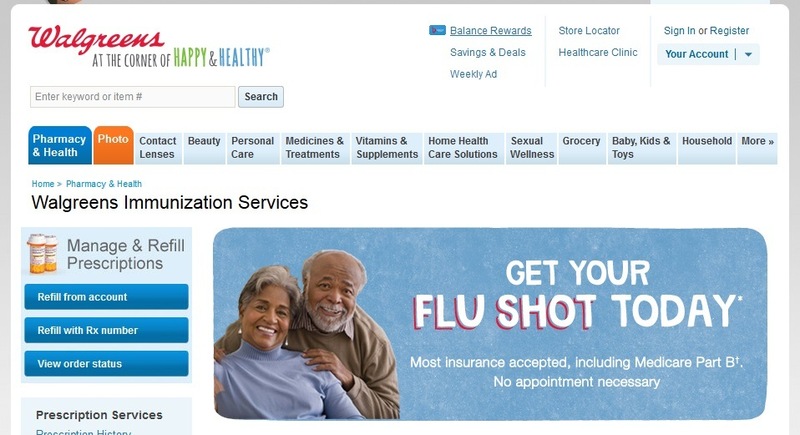 It's flu season again, and the push to get everyone in America vaccinated for the flu vaccine is in full swing. Please be aware that those who want you to receive the flu vaccine admittedly do not want you to know about the risks associated with the vaccine. They actively try to suppress information that would educate people on the dangers and risks of the flu vaccine and decrease their sales. To hear the other side of the vaccine debate from a medical doctor the media would like to censor, please watch the video by Dr. Suzanne Humphries here: Dr. Suzanne Humphries on Vaccine Safety: “They Don’t Want You to Hear the Other Side” Secondly, please look at the settled cases for vaccine injuries and deaths due to the flu vaccine the U.S. government pays out to victims: Flu Vaccine is the most Dangerous Vaccine in the U. S. based on Settled Cases for Injuries. This information is not published in the mainstream media. 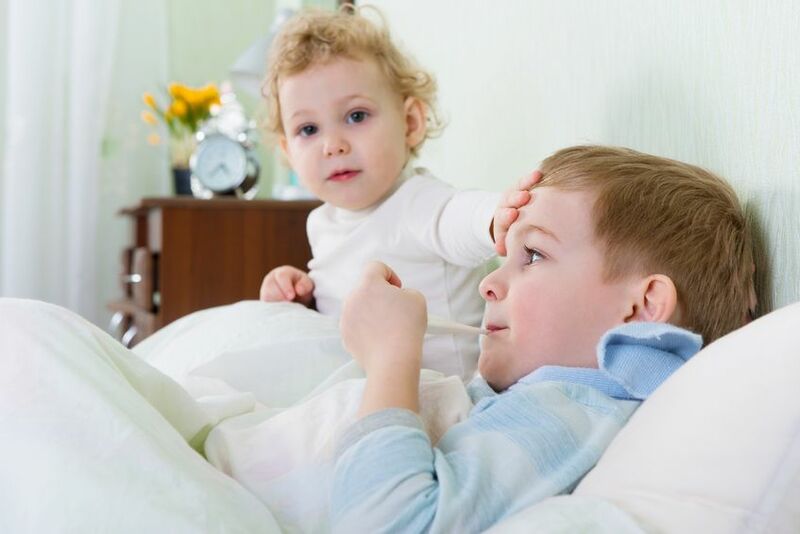 This year, there is a heavy push on to give kids the nasal flu vaccine. Celeste McGovern, writing for GreenMedInfo.com, gives 6 reasons why she will not be giving this vaccine to her children. We have already established in previous articles that the flu vaccine is by far the most dangerous vaccine in the United States, injuring and killing many people every year based on settled court cases by the Department of Justice in the National Vaccine Injury Compensation Program. And yet, hospitals across the country are mandating that healthcare workers receive the flu vaccine as a requirement to keep their employment. 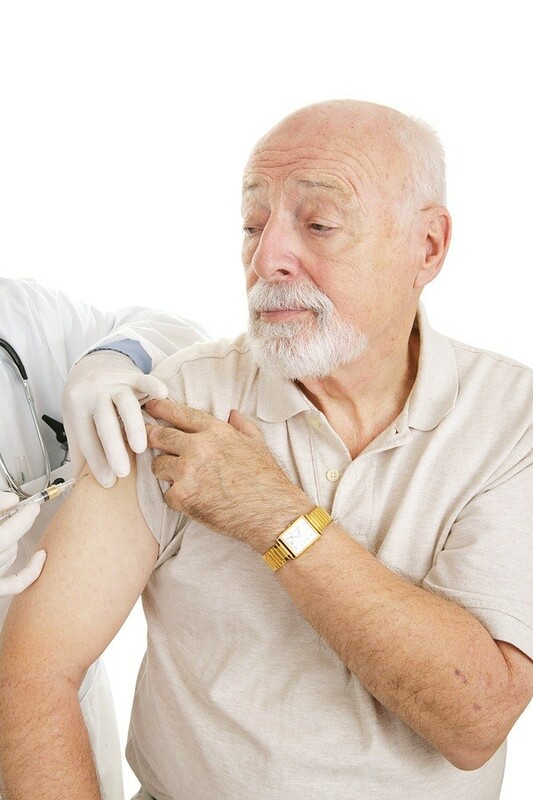 The main reason for this policy of forcing employees to receive the flu vaccine is not based on solid science that it protects patients (the science actually points towards no patient benefits), but based on funding requirements for medical reimbursements through Medicare and Medicaid, and through the Affordable Health Care Act, that require healthcare facilities to have a high compliance rate of employees receiving the flu vaccine. 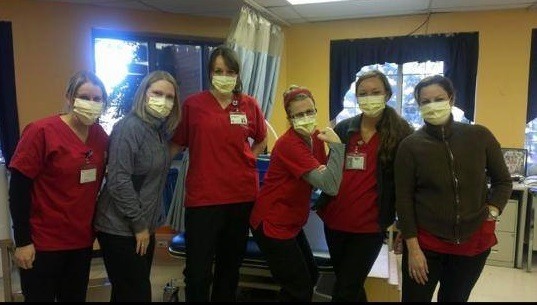 Nurses, doctors, and other healthcare workers across the country are fighting back, however. This week, he Massachusetts Nurses Association sued Brigham and Women’s Hospital in Boston to block a policy to require nurses to get flu shots as a condition of employment. And this is not the first lawsuit in the country. Others have also taken action to protect their right to refuse medical treatments that are mandated as a condition to retain employment. Mainstream news media sources (which are heavily funded by Big Pharma) would like everyone to believe that those in the medical field are united in their support of vaccines. However, there are many doctors and healthcare officials questioning the safety and efficacy of vaccines today. This is especially true regarding the issue of mandatory flu vaccinations for healthcare workers. Doctors, nurses, and others are increasingly speaking out against mandatory flu vaccinations, especially in Canada. 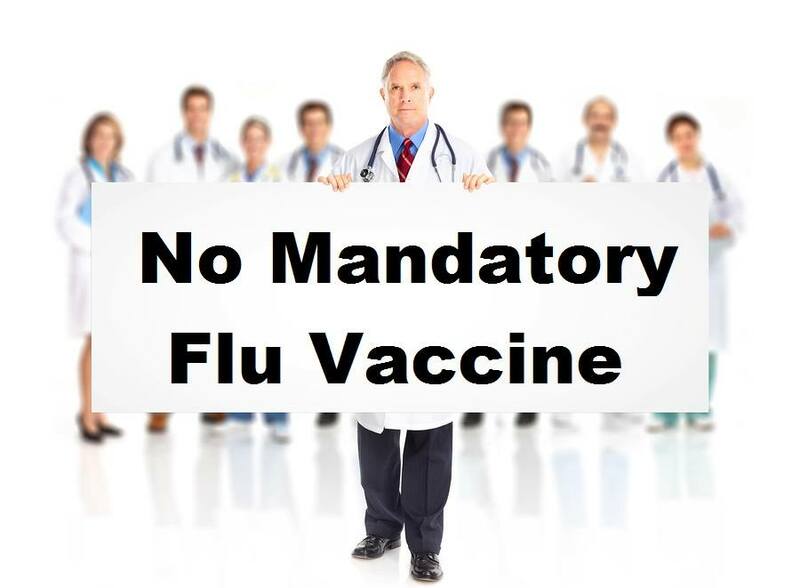 A recent report in the Vancouver Sun quoted an emergency room doctor, Dr. Derrick Moore, as stating that he and 10 nurses refused to comply with mandatory flu vaccinations for healthcare workers at Nanaimo Regional General Hospital in Victoria B.C. According to the Vancouver Sun, Dr. Moore stated that the health authorities in Canada were unable to pick on him and the nurses because of “strength in numbers” and the impact it would have on emergency room staffing if they were fired. He stated he believed doctors and nurses across Canada were refusing the mandatory flu vaccine. Earlier this week, three medical doctors wrote an editorial in the Toronto Star opposing mandatory flu vaccinations for healthcare workers. They stated that the evidence of the benefits of the flu vaccine is not nearly strong enough to justify taking away a doctor's choice to make the decision on whether or not they vaccinate themselves. The resistance among nurses and other healthcare workers to submit to mandatory flu vaccinations as a condition of employment is growing. Many nurses who have lost their jobs for refusing the flu vaccination are taking legal action against employers who violate their health freedom rights as they choose not to receive a toxic flu vaccine. One of those cases in litigation was settled this week in a New Jersey appeals court, where a three-judge panel ruled in favor of a nurse who was unfairly denied unemployment benefits after she was fired for refusing a flu shot without claiming a religious or medical exemption. Statistics released in March, 2014 by the U.S. Department of Health and Human Services revealed that the flu vaccine remains the top vaccine causing injuries which are being compensated through vaccine court, and that Guillain-Barré Syndrome, a crippling disease, remains the top injury being awarded compensation due to the seasonal flu vaccine. 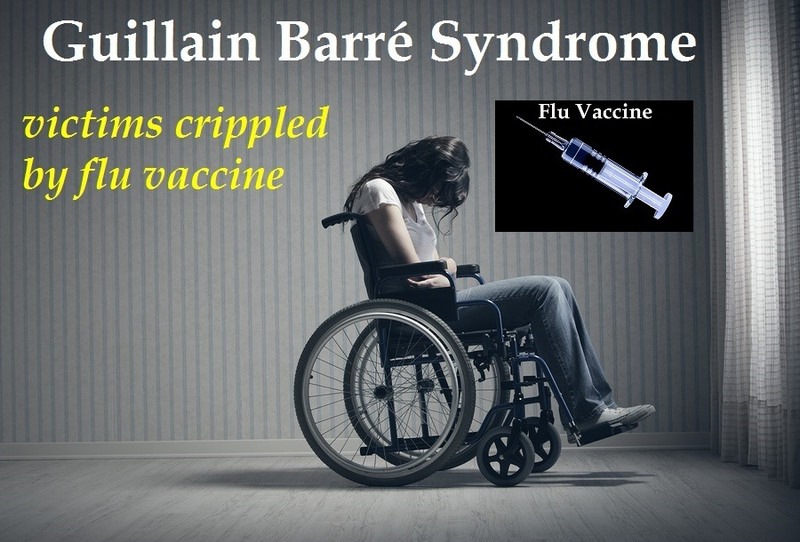 Most people do not realize that flu vaccine inserts clearly list Guillain-Barré Syndrome as a known side effect. Guillain-Barré Syndrome occurs when the body’s immune system attacks the peripheral nervous system -- literally shorting out the nerves that signal our legs to move, our eyes to close, and our lungs to breathe. 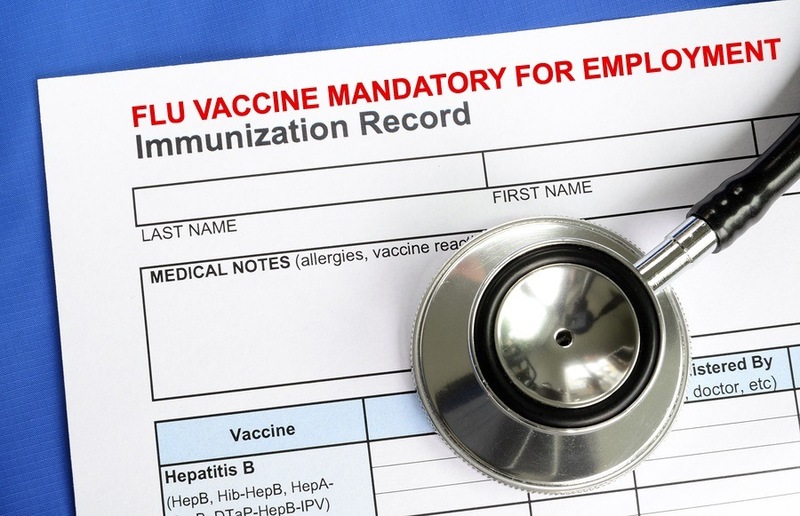 The 2013-2014 flu season has seen multiple lawsuits started for violating the rights of healthcare workers in refusing employment based on mandatory flu vaccinations. Now, according to a new report published by the Centers for Disease Control (CDC), the stage may be setting for mandatory flu vaccines as a condition for employment in other job sectors outside of healthcare facilities, such as food service, education, community and social services, personal care, cleaning and maintenance, and even real estate. One of the many side effects of the government putting itself into the flu vaccine business is that it is not providing honest statistics. It’s no secret that the CDC exaggerates flu hospitalization and death numbers to scare Americans into getting the flu shot. The CDC would apparently like you to believe that if everyone just got the flu shot, there would be no more tragic deaths. They seem to support efforts to force all healthcare workers to get it or lose their jobs, and of schools and youth programs to require it. The CDC’s phony vaccine statistics are just the tip of a much larger scandal. If the government is to evaluate vaccines honestly, it needs to get out of the business of making them. 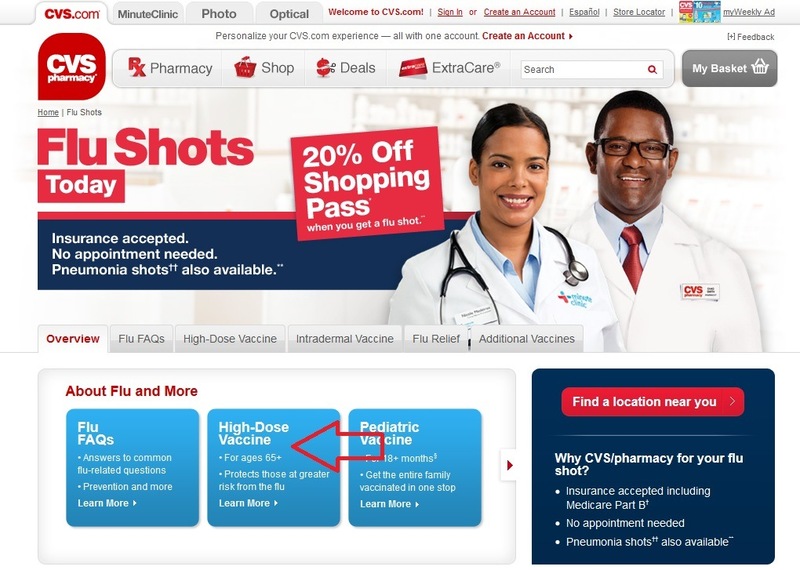 Last year we reported how routine flu shots were given out in the big chain drug stores like Walgreens and CVS, even though the flu shots have package inserts which lists severe side effects, and encourages people to discuss certain health conditions with a physician prior to receiving a flu vaccine. The package insert for this year's High-Dose vaccine for seniors, for example, reveals that 23 seniors died during the drug trials. 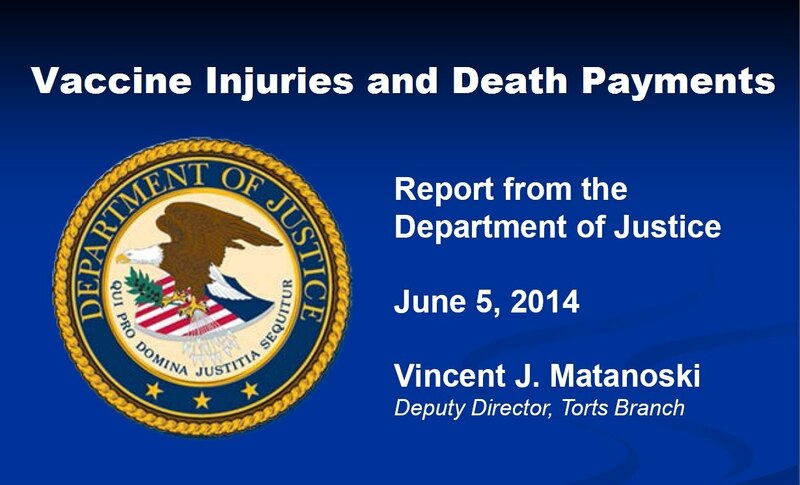 We also previously reported that the flu vaccine is the most dangerous vaccine in the United States, based on actual payments made by the government to vaccine injuries and deaths. Flu vaccine damages that are awarded to the victims total more than all other vaccines combined. Nevertheless, since 2009 pharmacists, not physicians or nurses, can now administer to the flu vaccine to anyone walking into a national pharmacy chain store like Walgreens or CVS. This has resulted in a cash boom for these large corporations.